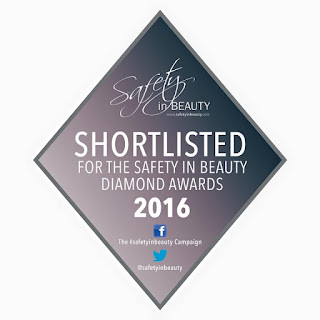 Absolutely delighted to be a finalist for the Safety in Beauty Diamond Awards. 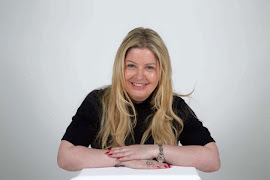 I have been shortlisted with some amazing nurses for 'Proactive Nurse of the Year'. The awards will take place in London in July at The White Party 2016. 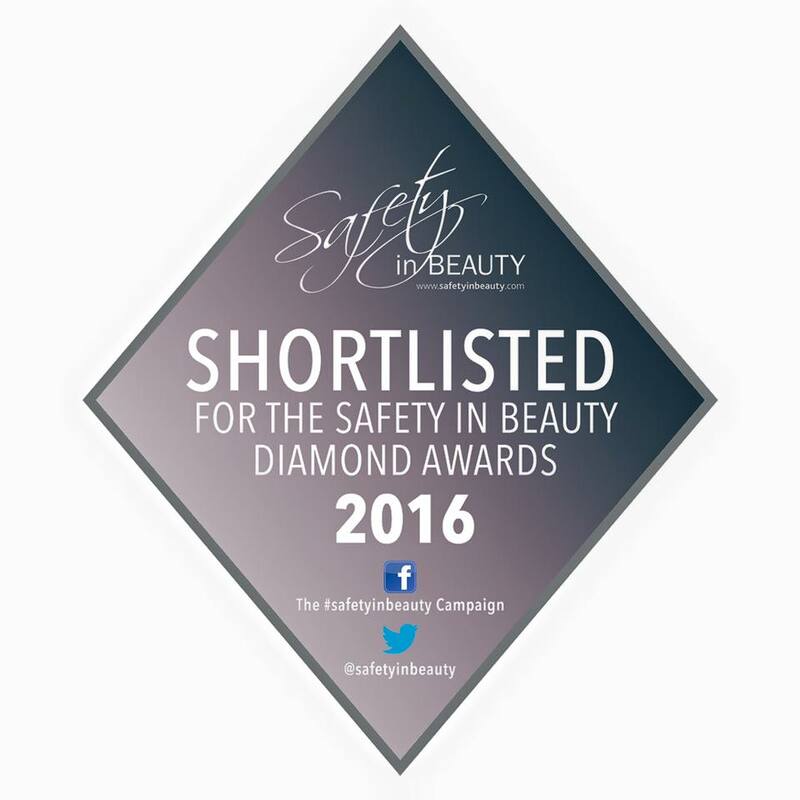 I am delighted to announce that my colleague and friend Dr Daniel Sister is also a finalist for 'Proactive Doctor of the Year'. 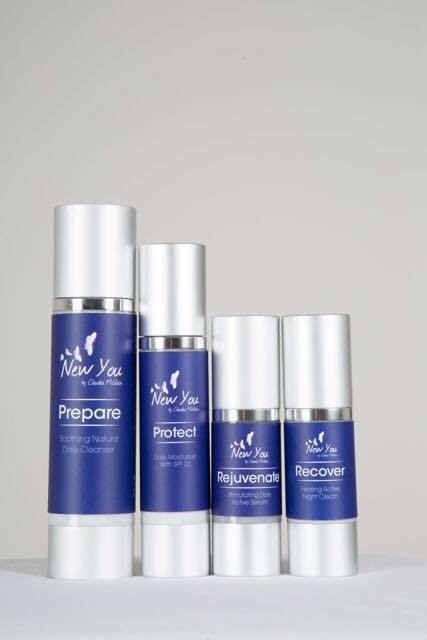 NEW YOU by Claudia McGloin is a brand new signature skincare range that is available exclusively at the Claudia McGloin Clinic. Prepare - Daily Cleaner is formulated with natural skin calming properties and fragrant sweet orange oil to care for your skin whilst cleansing dead skin and toxins naturally. The anti-ageing cleanser also contains jojoba oil which has been clinically proven to have beneficial antioxidant and skin softening properties. The skin soothing natural ingredients are gentle enough to use twice a day on any skin type, removing all traces of make up, debris and oil which build up during your busy day. Rejuvenate - Active Serum contains the natural clinically proven AHA Glycolic Acid to gently remove the build up of dead skin cells. It increases cell turnover to reveal new fresh, younger looking skin and it is effective at controlling breakouts, reducing pigmentation and fine lines. Protect - Moisturiser SPF20 is an ultra skin nourishing and anti-ageing moisturiser providing all day hydration. Harnessing peptides to tighten and firm whilst diminishing the appearance of fine lines and wrinkles. Skin loving antioxidants encourage cell re-growth and regeneration. Your skin will be thoroughly hydrated whilst looking fresher, firmer and tighter. Recover - Night Cream provides some much needed extra care for your skin to help it repair and renew from the stresses of the day whilst you sleep. NEW YOU by Claudia McGloin night cream has been specifically developed to rejuvenate through its antioxidant activity. Rehydrate your skin to allow overnight recovery and reveal a softer more youthful appearance for the new day ahead. NEW YOU by Claudia McGloin signature skincare range has been specifically developed to maintain good skin health on a daily basis. Her range fights the first signs of ageing by targeting each layer of the skin to thoroughly hydrate the whole face. The range introduces an affordable clinically proven integrated mix of products that work to achieve brighter and healthier skin. As we age we lose moisture and elasticity in our skin which causes wrinkles and other signs of ageing to appear. 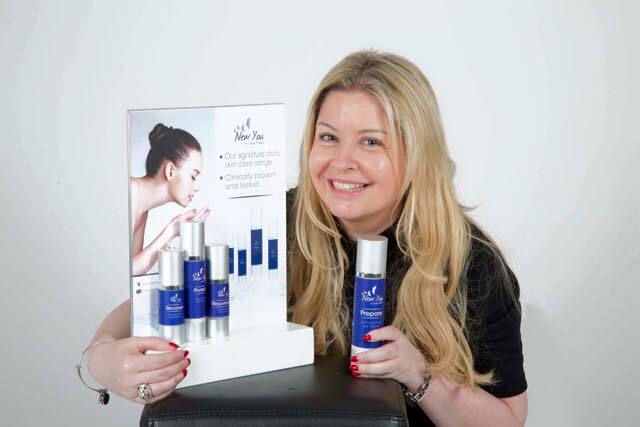 NEW YOU by Claudia McGloin re-hydrates skin with a series of clinically proven ingredients. It includes light weight non-oily hydrators and skin revitalising serums to stimulate collagen and elastin, whilst helping skin to repair and renew more rapidly. 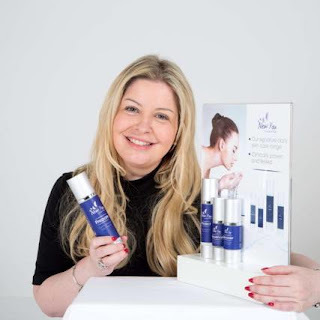 NEW YOU by Claudia McGloin has been developed with your daily skin health needs in mind and will help refine pores and minimise fine lines and wrinkles as well as address any pigmentation issues. This signature skincare range of products has been developed from over 30 years experience to bring you a luxury skincare with clinically proven effects. 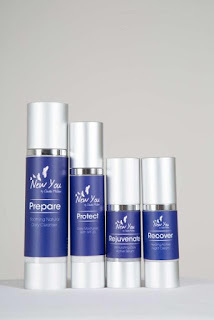 NEW YOU by Claudia McGloin is a high performance skincare range to help all skin types, whilst being easy to use daily.